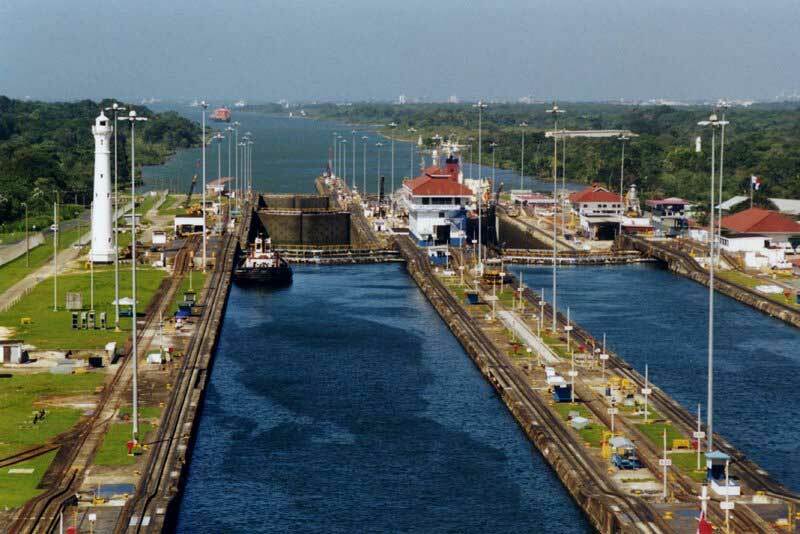 As the Panama Canal expansion project continues towards its completion goal of 2015, ports are realizing the need to complete their own expansion projects. The Panama Canal expansion will allow for wider and longer ships to have access to the ports on the Gulf of Mexico and the East Coast, but currently only two ports can handle the largest cargo ships. These large ships are known as post-Panamax ships, and the two ports that can currently accommodate them are the Port of Baltimore and the Port of Virginia. In order to prepare for the widening of the Panama Canal, the Port of Baltimore has undergone a $250 million project that has resulted in major expansion. There are four new cranes that unload cargo quickly and easily, they have built a 50-foot berth, and they have dredged the channel. The Port of Baltimore is looking to aid in the growth of maritime economics once the canal expansion is completed and ships that are three times the current size will begin coming through. Larger ships can hold more cargo, which leads to more business for a port – assuming they can handle the increase in volume. 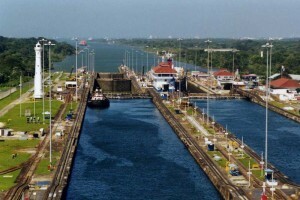 Companies will begin choosing which ports to use once the Panama Canal project is completed. The Port of Baltimore and Port of Virginia currently have an edge in this regard. The growth of these ports means increased competition for West Coast ports. West Coast ports like Port of Los Angeles and Port of Long Beach are used to being a primary choice for megaships coming from Asia since the middle of the 1990’s. They cornered this market, and the West Coast ports were responsible for 75% of all Asian imports. Once the shipments arrived, they were sent to New York via rail; but now, the Panama Canal will offer alternative routes. We can expect to see more ports on the East Coast expand and improve their infrastructure to accommodate the larger container ships. However, the U.S. is not the only country that will be improving ports and opening new ports. There are new ports in the works on the Mediterranean and Southeast Asian coasts. All of this change will likely change the way that freight moves and how trade occurs overall. New partnerships will be built and old habits will likely dissolve.